Nokia is back in mobile business, but not in smartphone yet, so don't get too excited. Nokia is set to acquire Withings - a company located in france which deal with electronics, found in 2008. 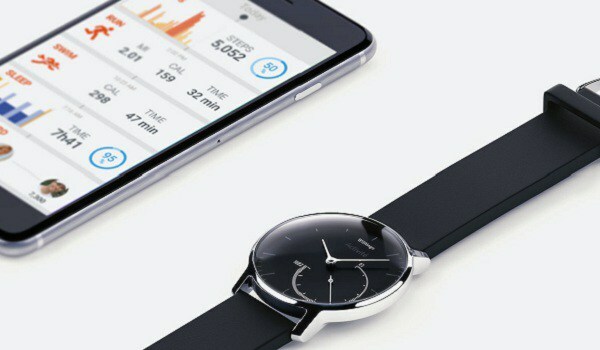 Withings products include wearables, and others include smart,mobile, and digital health products. Withings product catalogs include: Home monitoring cameras, fitness tracking watches, bed sensors etc. I think nokia is set to be in consumer goods business again. The acquisition process we be concluded before the end of the year.